The Iran-allied Houthi militia in Yemen has executed more than 30 of its own militiamen in the district of Midi located near the Saudi border area of Jizan, local sources told Al Arabiya on Monday. The militiamen were allegedly killed after they attempted to surrender themselves to the Yemeni army and the Saudi-led Arab coalition. 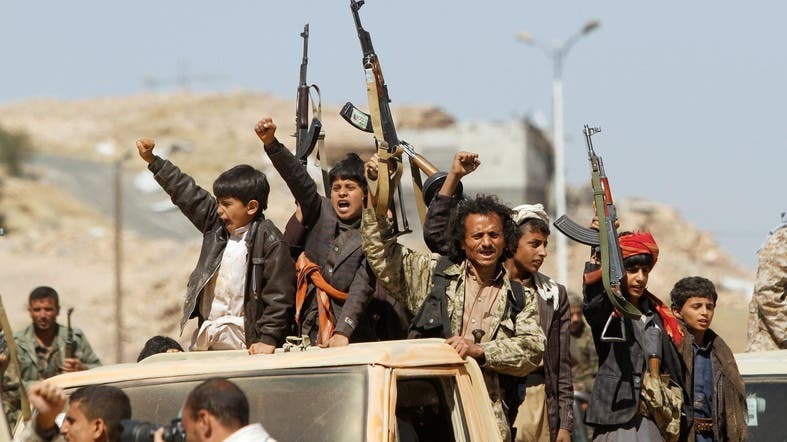 The source added that some were executed by small arms, and others by RPGs, after refusing to stand in the frontlines against the Yemeni army, and attempting to surrender. The militia is now trying to block the Midi front, as they are losing a lot of fighters in battles there, while the Yemeni army and Arab coalition continue to move forward, according to the sources.